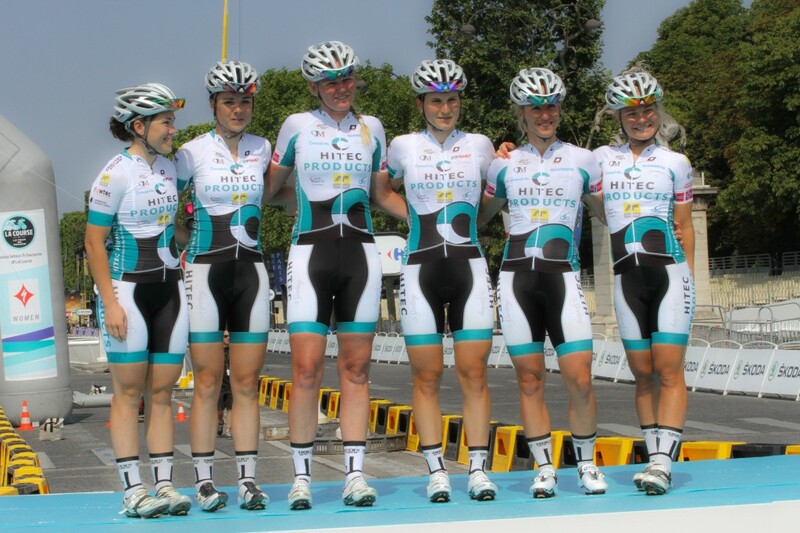 It was a big happening for all involved with the inaugural first Champs Elysees stage of Tour de France for women. Our plans were partly interupted by a crash in the last KM, partly by punctures. Audrey was the most active girl in the team with 3d place in the sprint competition. Marianne Vos won the sprint ahead of Kirsten Wild.